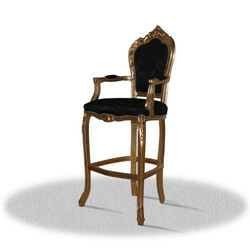 Casa Padrino offers a variety of baroque bar stools to choose from. Our entire baroque baroque collection from Casa Padrino is made from the best materials to ensure the highest possible quality standard for you. The noble and stately bar stools in the baroque style decorate your home feudal and guarantee to be a real eye-catcher for your illustrious guests. 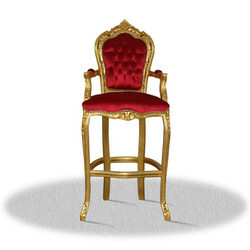 Your guests will love the bar stools in baroque style.